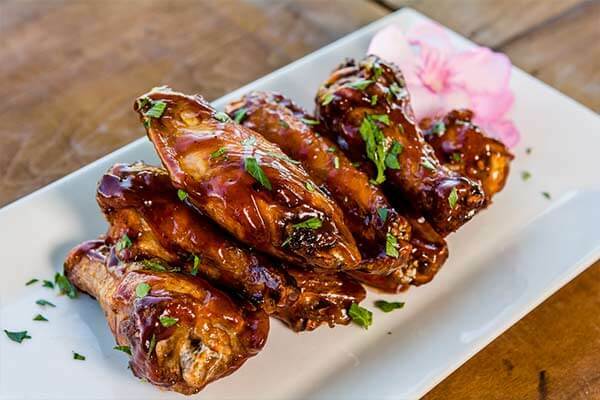 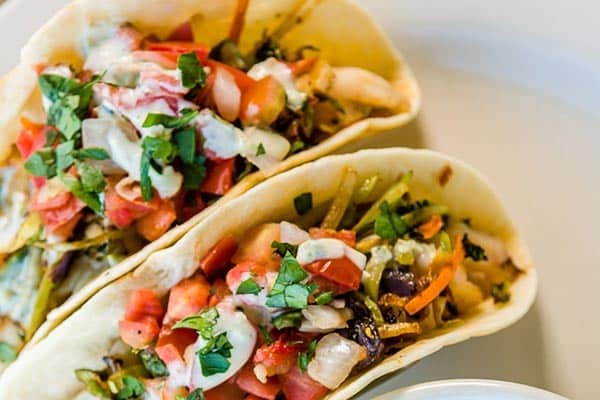 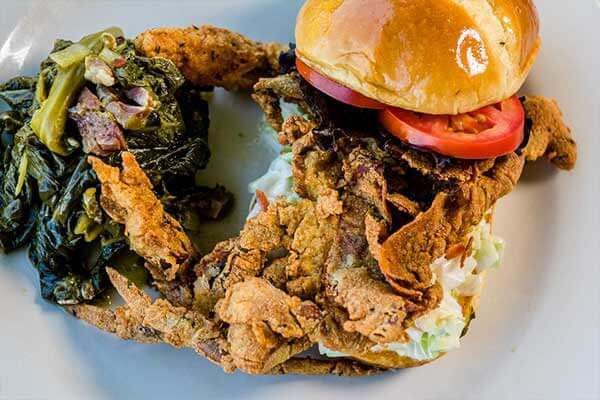 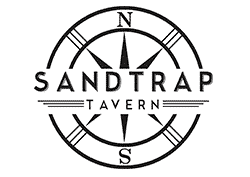 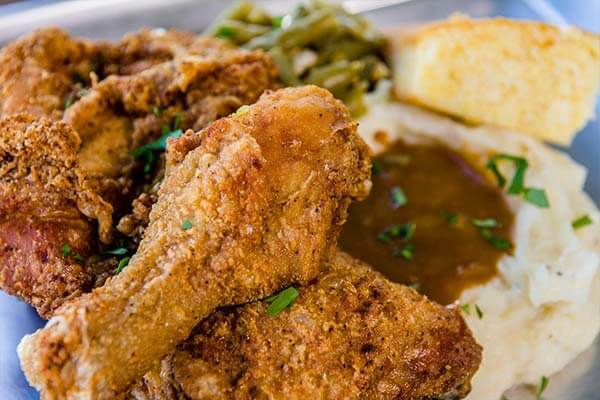 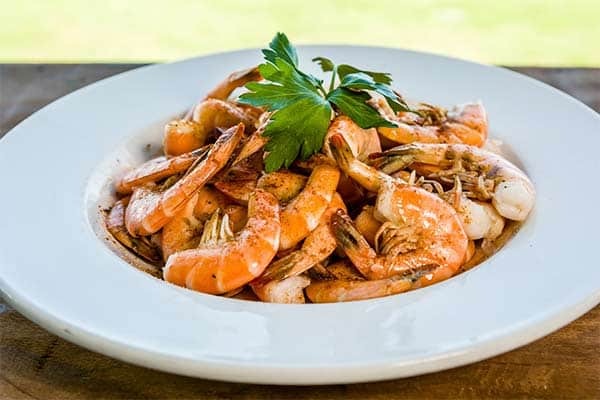 SandTrap Tavern – Kitty Hawk, NC: The first of its kind on the OBX, Sandtrap Tavern’s menu offers local, homegrown specialties prepared in our from-scratch kitchen all within a relaxing tavern-style motif. 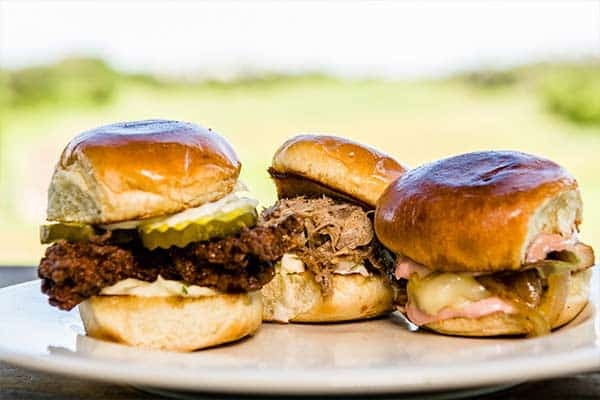 Let your taste buds decide between hand-crafted burgers and sandwiches to slow-smoked delicious creations, to a delectably lighter menu featuring fresh salads with local ingredients. 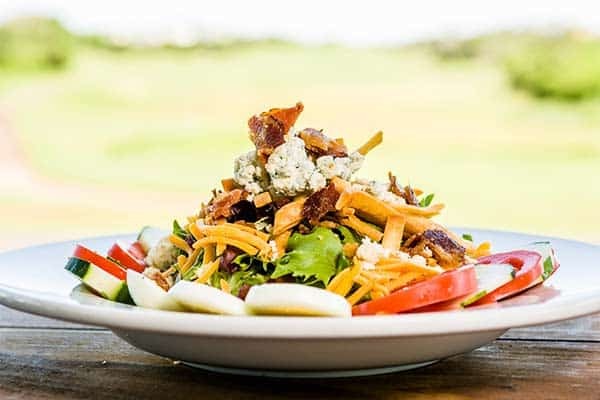 The thoughtfully designed menu also offers everything from aged and seasoned prime rib to pork belly bruschetta. 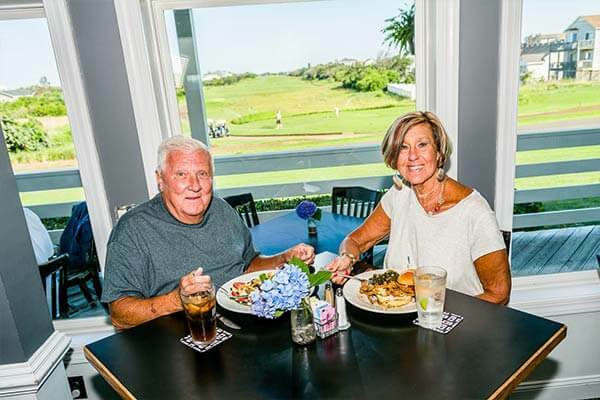 Located adjacent to the Sea Scape Golf Course, locals and golfers alike are raving about the new decor and large bar area with 7 big-screens, and extensive local and regional wine and beer selections in their full ABC license.